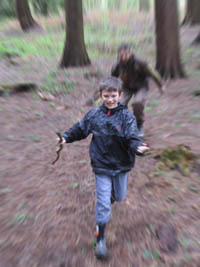 Treecreepers run programmes for children from foundation age upwards. 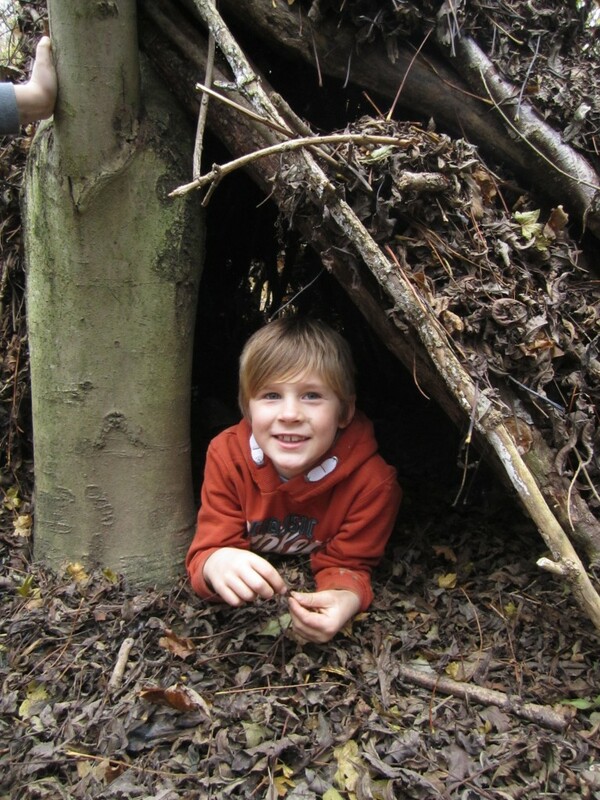 The children can come to us at the beautiful 123 acre woodland trust site that we have access to at Lineover Wood or if you are closer, the Forestry Commission site we are licenced to use in Dymock Woods. Alternatively we can come to you and work in your setting or help you access nearby woodland, if appropriate. Please look at our FAQ for more information about what Treecreepers encompasses or better still look at our gallery to see the kind of things children get up to. To benefit from our programmes we recommend that children attend for at least 12 weeks with the most progress being shown when young people can attend year round and see their Forest School site in all seasons. We can work with you to programme to fit around your school day.We encourage school teachers/staff to attend as well when possible. 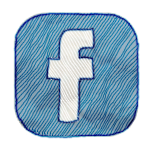 We often bring extra instructors and/or volunteers to a session free of charge to you when they are available. The price of sessions for schools with Treecreepers varies dependent on your needs and starts from £180 per session. Please get in touch for a quote. 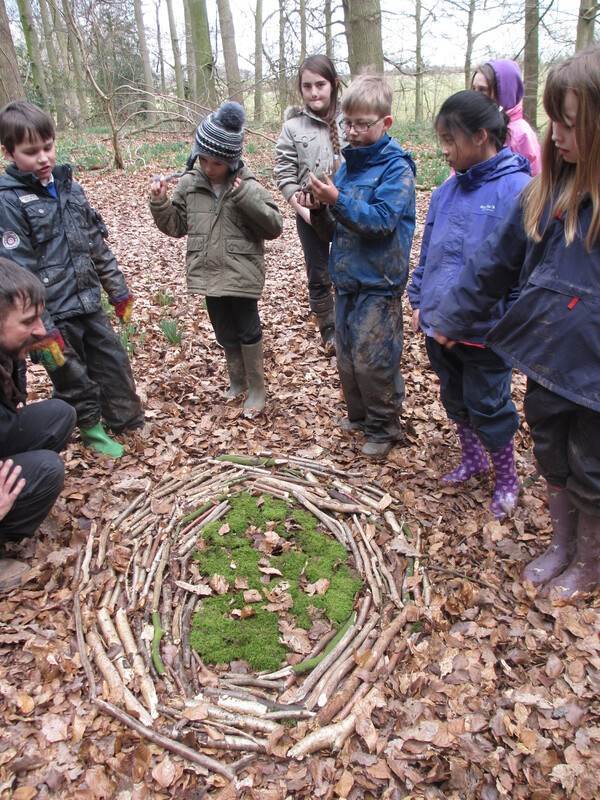 Forest School is an excellent addition to the core curriculum, encouraged by OFSTED and funded in a variety of ways – through school budgets including pupil premiums and PTA fundraising, through CAF/individual funding, grants or a combination of all three. Please ask if you would like to hear how other schools have achieved provision or for further guidance. We provide a full service with everything that you need for us to run programmes in your setting or in woodland. From the start we can provide you with all risk assessments, policies and procedures and copies of our comprehensive insurance. All safety equipment, tools when used and materials for activities will be supplied by Treecreepers. Our instructors are DSB checked and first aid trained to ensure everyone’s safety. 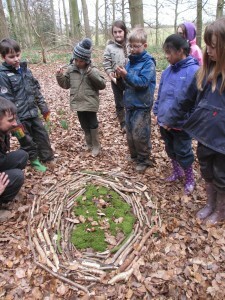 If you are looking to develop Forest School in your setting we can also support your staff and/or development of your site. Interested in a Treecreepers programme for your young people? Give us a ring and we can meet up to talk through the possibilities.